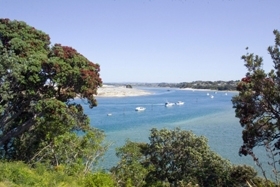 Whangarei offers visitors a varied and unique range of activites and attractions including beaches, walkways, marinas, galleries and much much more. 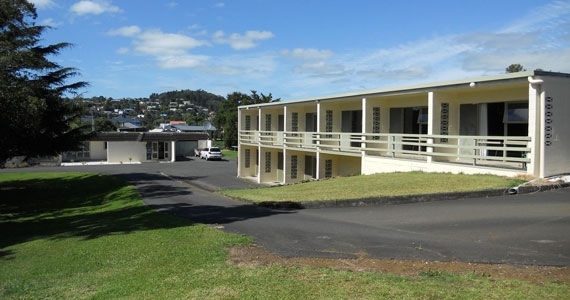 Beyond Whangarei city and our stunning local coastline you will also find the jewels of Northland within an enjoyable drive from the Casa Blanca Motel. Exploring Whangarei City, visiting the Tutukaka Coast beaches & Poor Knights Islands and exploring the Whangarei Heads are all local day trip opportunities. Dargaville is only 45 minutes drive west of Whangarei so explore the west coast by day then come back to Whangarei for a wide range of dining choices, a movie or a drink at one of our many local bars.